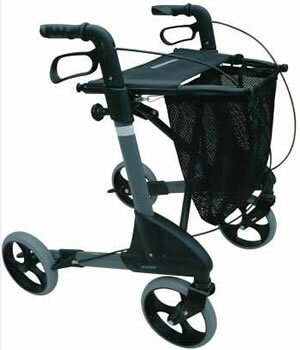 A lot of people are overwhelmed when it come to purchasing their first rollator walker. Some get the advice of retailers, others do the shopping on their own and base their decision solely on price. 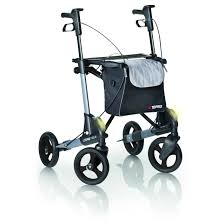 If you want some advice and are interested in trying out a premium high end walker so you can compare it to less costly options, try a Topro Troja 2G Rollator. Topro USA offers free trials, so you can return it at no cost and get a refund if it does not work out. 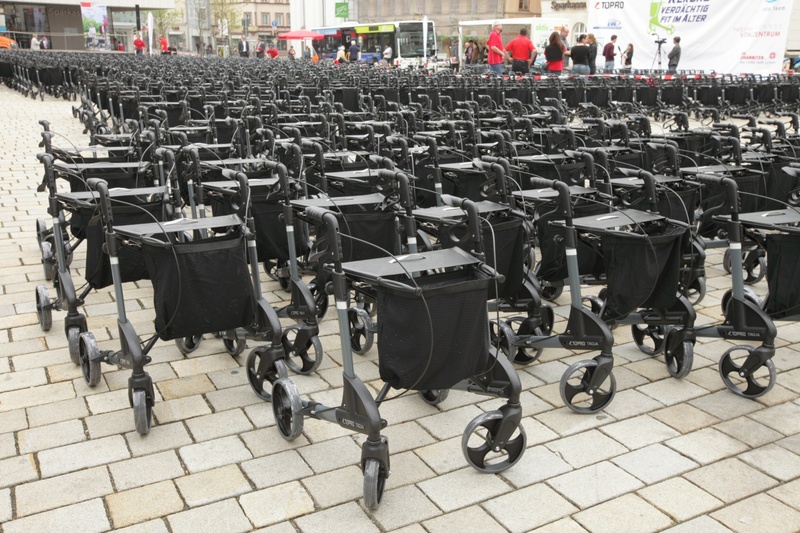 Some folks say the Troja 2G is the best of its kind.